Skyr yogurt and almond milk Palmolive today?! / Mr. Saturn as a blobfish! After I had COFFEE TIME, Barry picked me up at 10:50 and we went banking and to Price Smart. I got NEW on-sale Samyang curry terrorist noodles, Cottonelle toilet paper x2, on-sale Sidekicks x6 (Creamy Bacon Carbonara / Garlic Butter with Lemon / Creamy Chicken Fusilli / Three-Cheese / Homestyle Cheddar / Tomato Alfredo), Ferrero Rocher hazelnut Easter eggs and NEW Easter Egg Oreos for Eric Ho and me, NEW Dark Chocolate Oreo cookies, Crayola Original washable markers x2 (yay for felts! ), on-sale Good Taste dumplings x5 (Cabbage and Pork / Pork and Celery / Cabbage and Chicken / Beef and Vegetable / Pork and Chive), and NEW Dawn Lavender Wisp dish detergent. Also got bananas, Finesse Daily Renewal shampoo and conditioner, on-sale Western Family garbage bags (60 to a box! ), Western Family Skyr yogurt x2 (plain and vanilla! ), Nongshim Kamja Tang Myun rich potato noodles, NEW Palmolive Soft Touch dish detergent x2 (Almond Milk and Blueberry / Coconut Butter and Orchid), on-sale Uncle Ben's rice x3 (Tomato and Herb / Cilantro and Lime / Southwest Style) and NEW St. Ives Oatmeal and Shea Butter soothing body wash. Later, I paid my Shaw bill online at home. The Canucks played the Senators at 7 tonight, and won 7-4 after practically blowing a 5-0 lead in the third. Mr. Saturn is a blobfish in real life! Current Music: the Gandharvas, "First Day of Spring"
Creepy Easter Bunny 18! / Quantarious and Laquana? !/ Canaya?! / Champagne?! 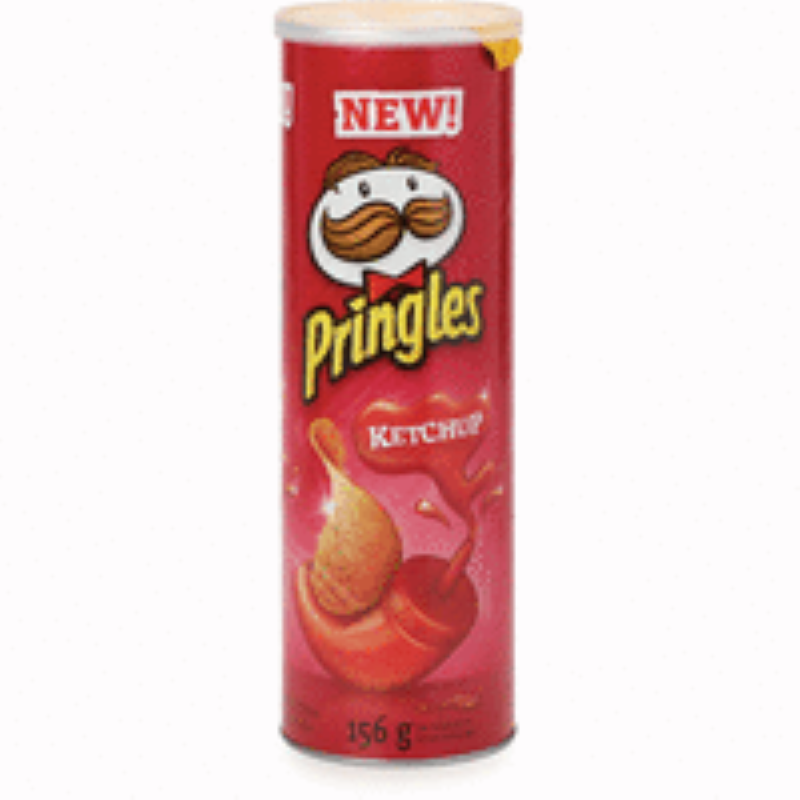 I went out to London Drugs at 3:45 on a 407 to get NEW Garnier Fructis Clean and Fresh grapefruit shampoo and conditioner, NEW on-sale Pringles ketchup chips, NEW Ferrero Rocher hazelnut mini Easter eggs x2, NEW Our Little Rebellion bean crisps (Salsa Verde / Cha-Cha Chili), and a yellow LifeCandy shower pouf. I got home at 4:25 on a 407, which isn't bad. The Canucks played Arizona at 7 tonight, and lost 2-1 on a goal scored with 57 seconds left in the game! I also showered since Jon wants me to come over tomorrow at about 3:15-ish. Sounds doable to me! 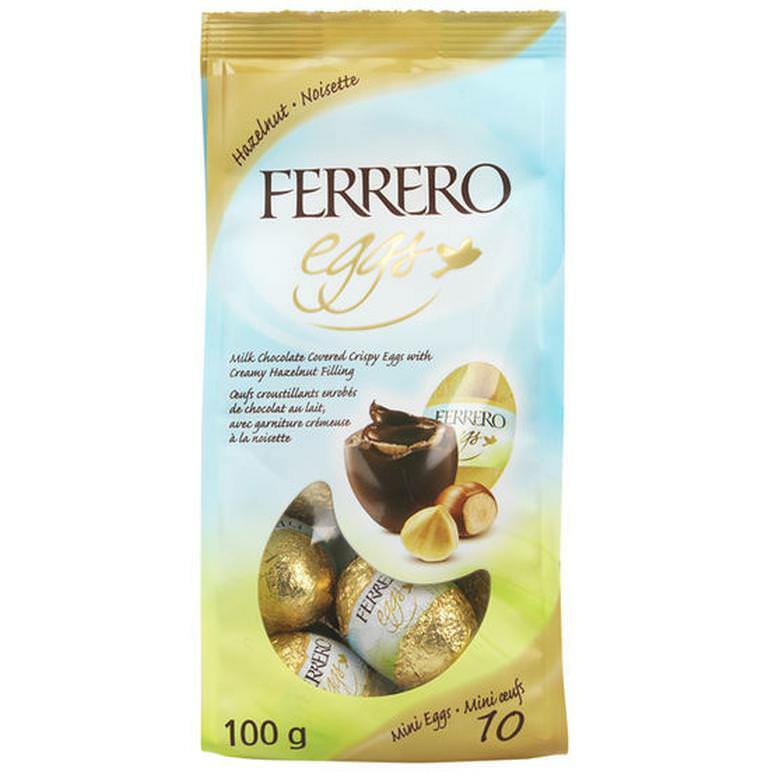 Ferrero Rocher hazelnut mini Easter eggs! 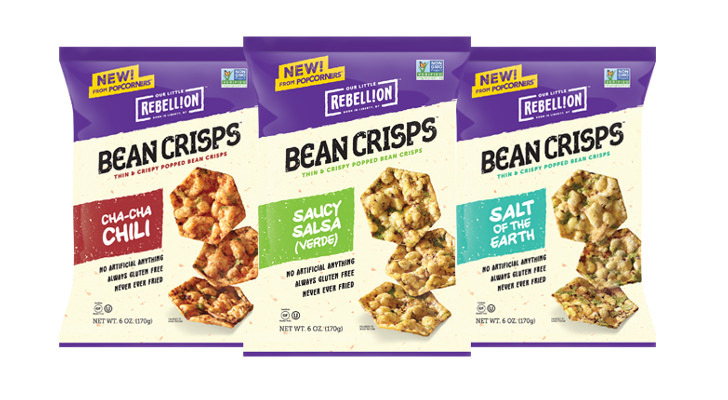 Our Little Rebellion Bean Crisps: Cha-Cha Chili, Salsa Verde, and Salt of the Earth! 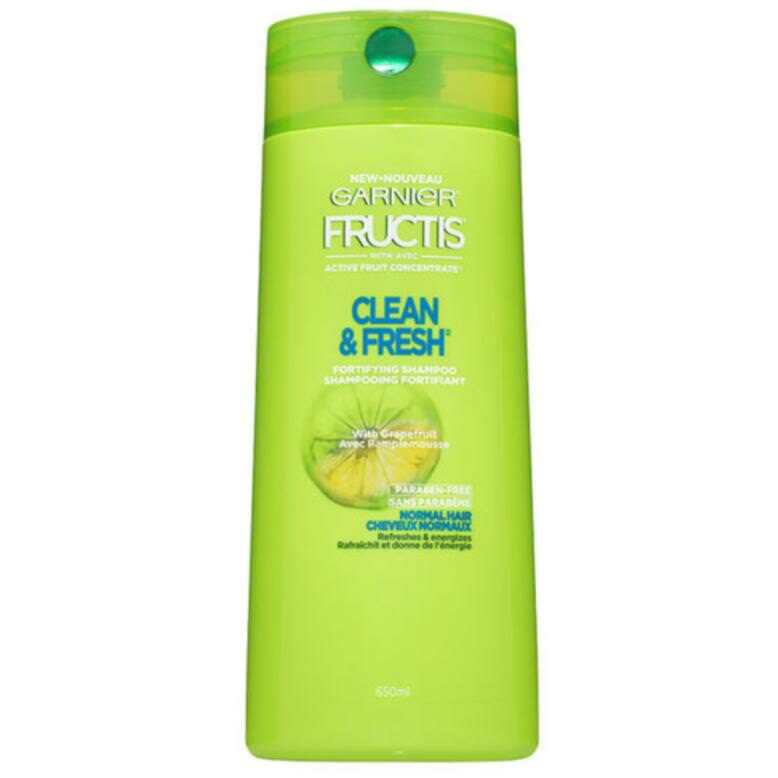 Garnier Fructis Clean and Fresh grapefruit shampoo! 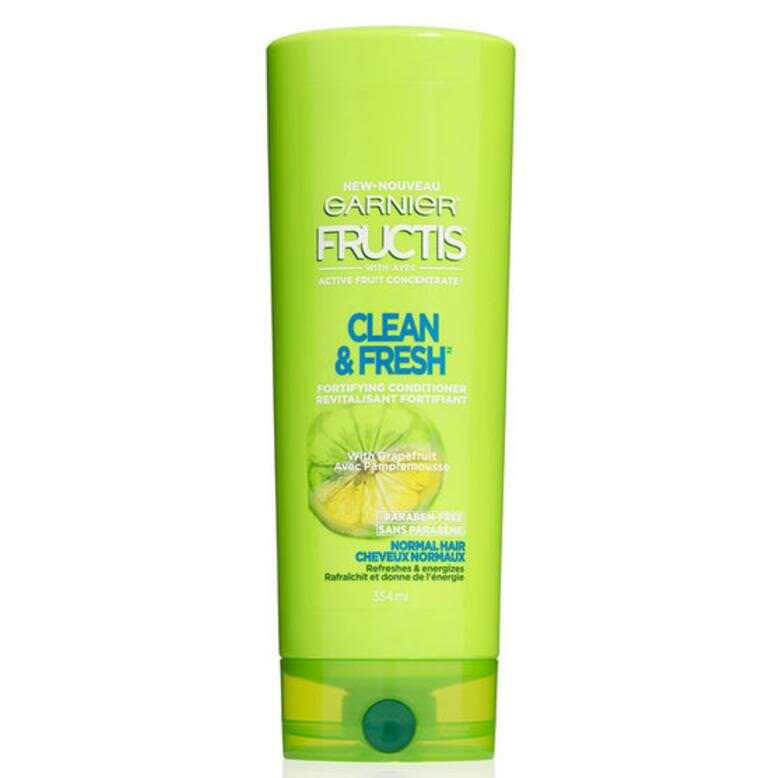 Garnier Fructis Clean and Fresh grapefruit conditioner! 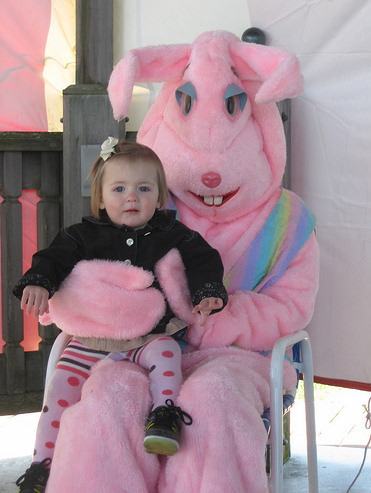 From Someecards: Creepy Easter Bunny 18! Current Music: Radiohead, "How To Disappear Completely"